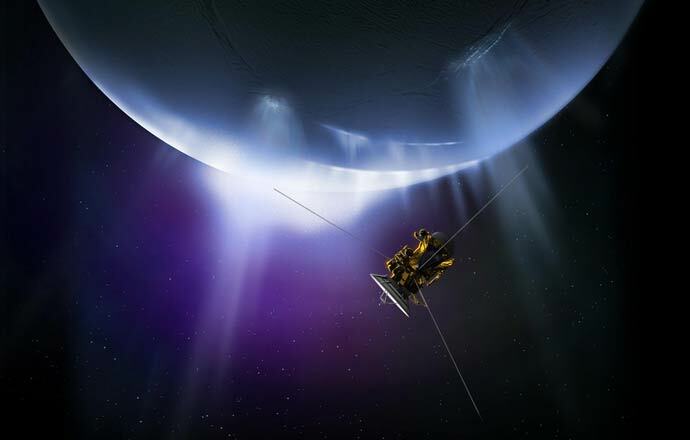 The Cassini spacecraft’s discoveries about the tiny moon Enceladus have been some of the most exciting of the entire mission at Saturn. 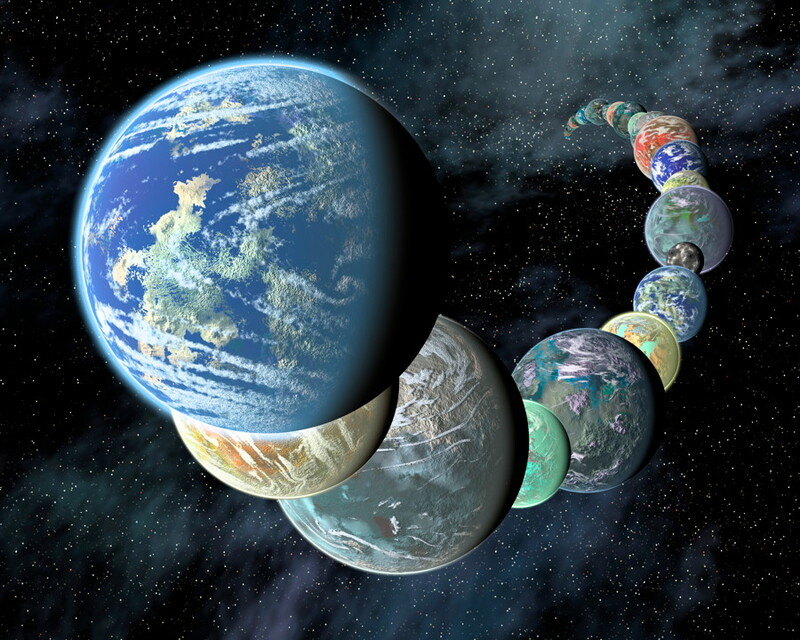 What was once thought to likely be little more than a frozen ice world has turned out to be one of the best places in the Solar System to search for evidence of possible life, with its subsurface salty ocean and huge geysers of water vapor. 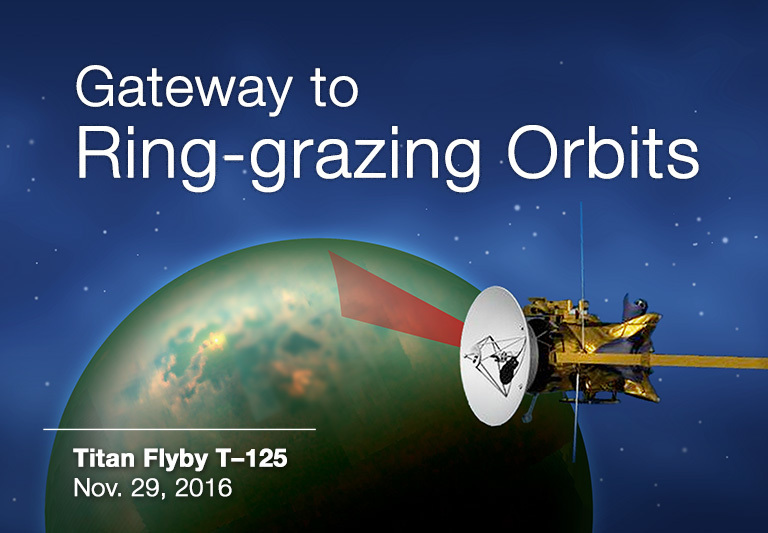 Now, Cassini is preparing for its last close flyby of this intriguing moon and has also made new findings regarding the potential habitability of the ocean below as well as the nature of the geysers. 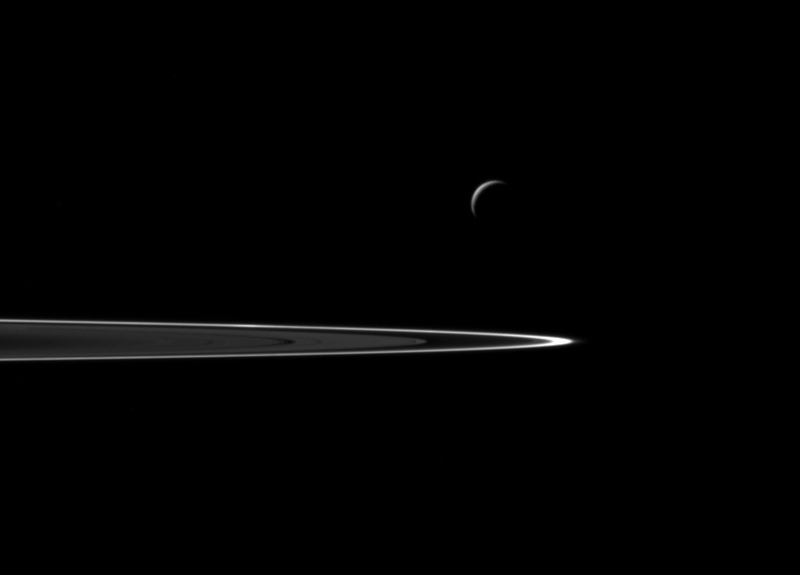 The Cassini spacecraft has successfully completed its deepest dive through the water vapour geysers of Enceladus and is now sending back some fantastic images of the event. 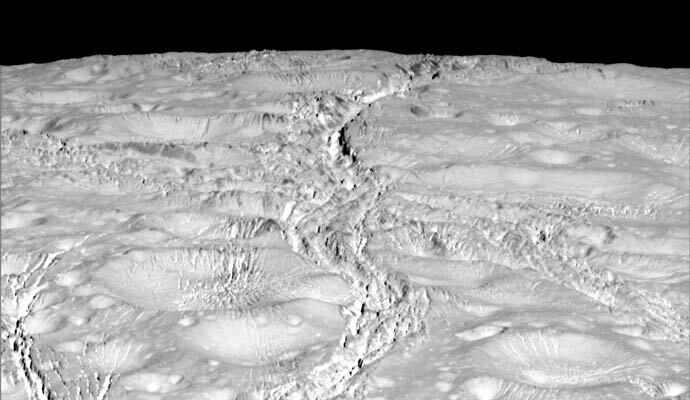 These and subsequent images, as well as science data still to come, will help scientists better understand the incredible active geology occurring on this tiny, cold moon of Saturn. 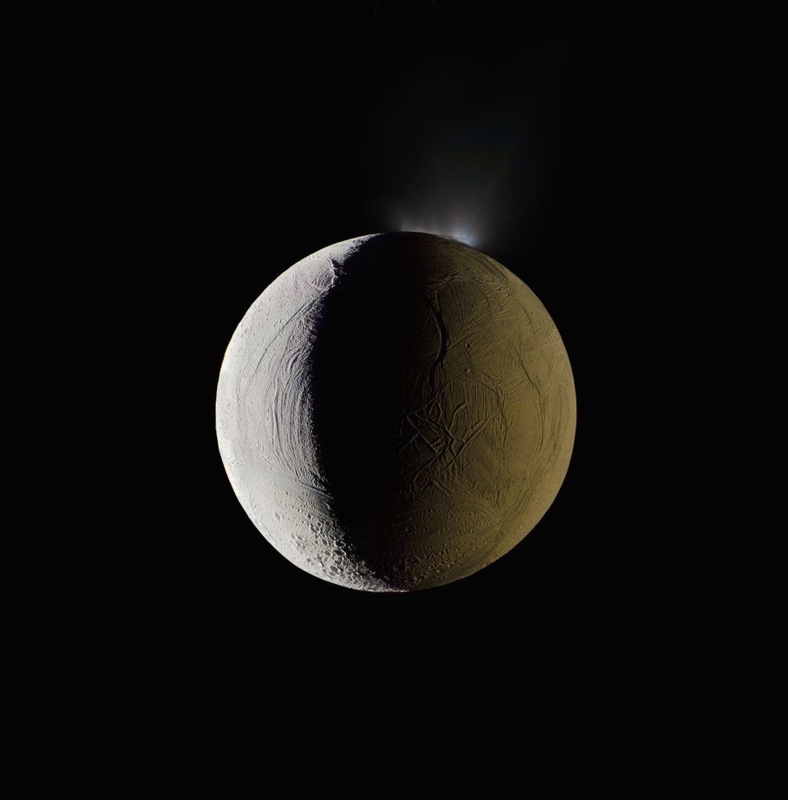 Today, Wednesday, Oct. 28, 2015, the Cassini spacecraft will make a historic close flyby (dubbed “E21”) of Saturn’s tiny icy moon Enceladus, not only passing very close to the surface, but also making the deepest dive yet through the water vapour geysers which erupt from the south pole. 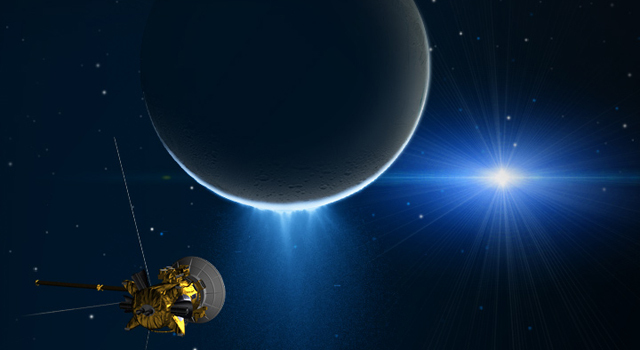 These plumes are connected to a global ocean of salty water deep below the surface ice, which may be a habitable environment for some form of life.